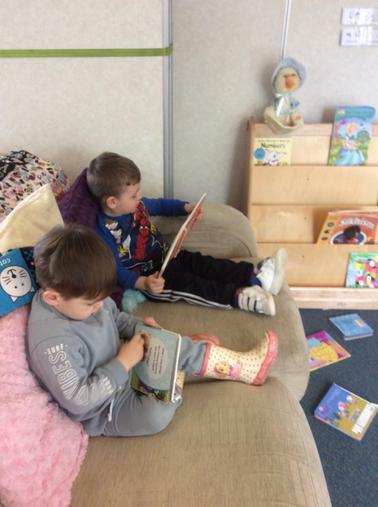 We opened in February 2016, and can be found in the Sure Start building. 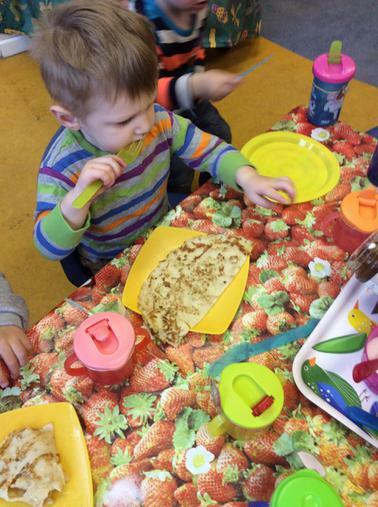 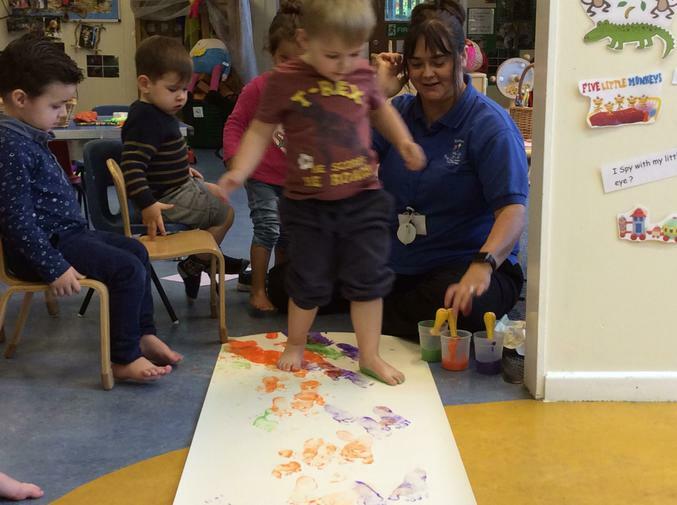 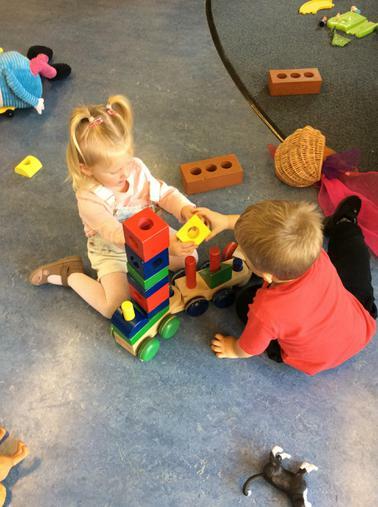 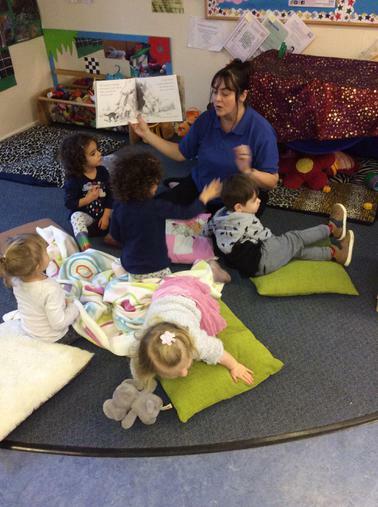 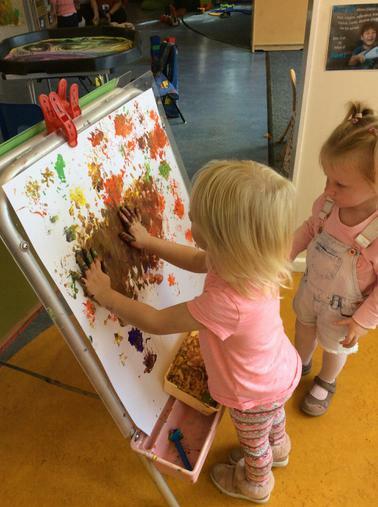 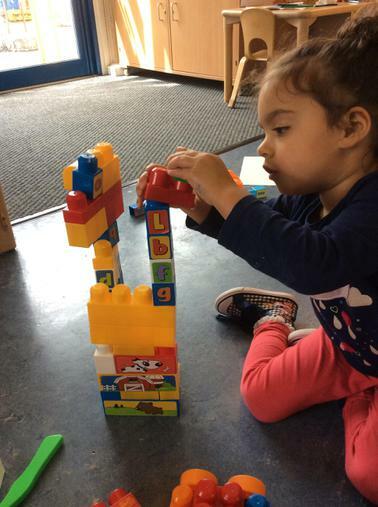 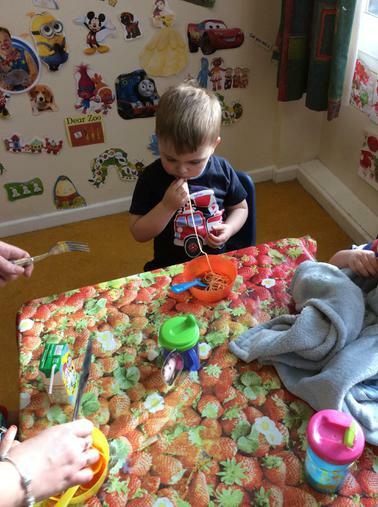 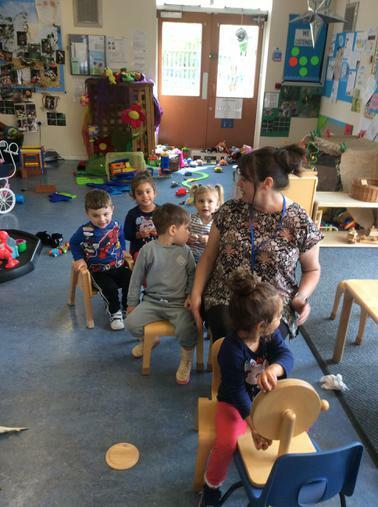 Our Opening times are Monday to Friday 12.15pm to 3.15pm, offering 3 hours per day of child care. 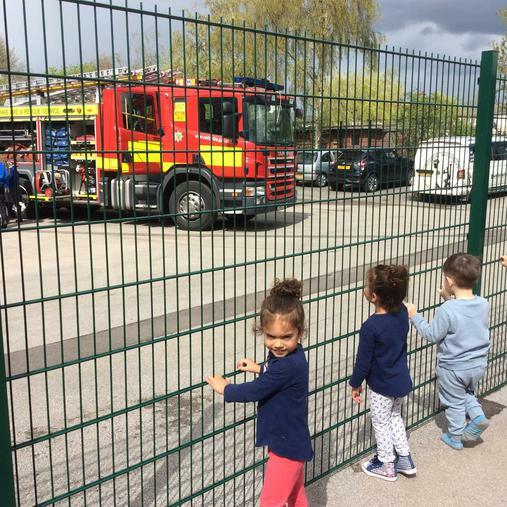 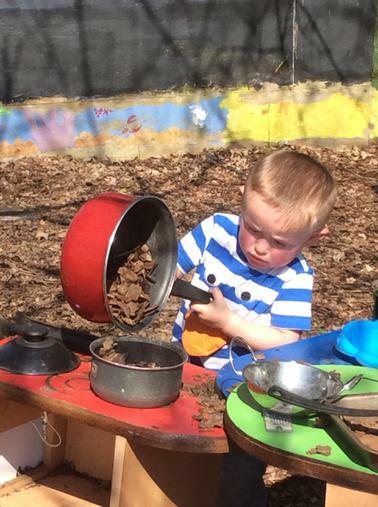 We have free 2 year funded places and paid places available, with priorty places to the funded 2 year olds. 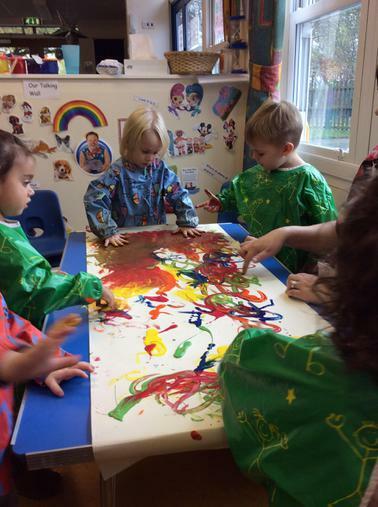 Paid places are £16 per session term time only and we also close for school INSET days and all school holidays. 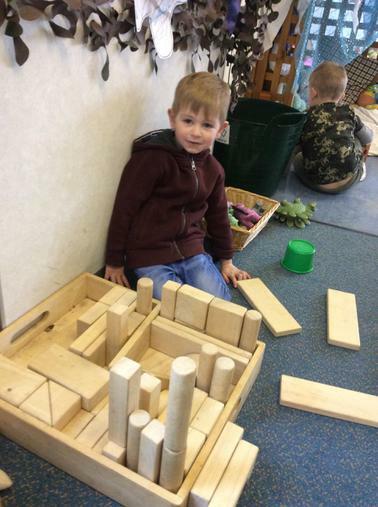 We explore the world around us. 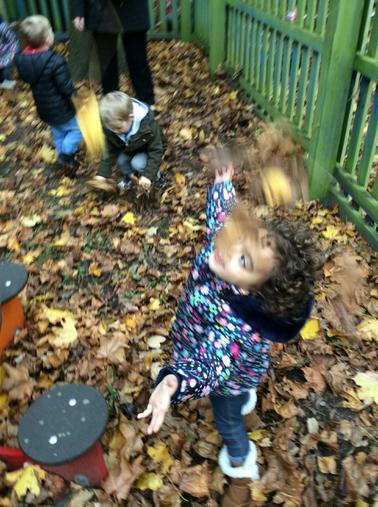 We have a special focus on the outdoors, enhanced by our Forest schools activities. 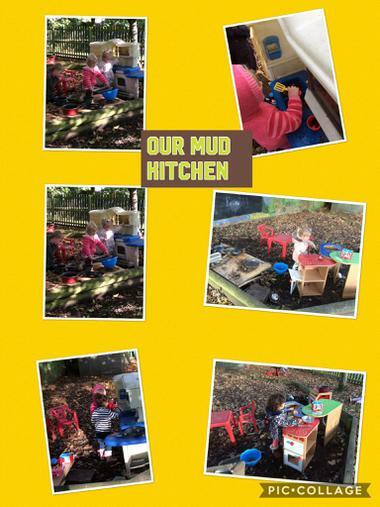 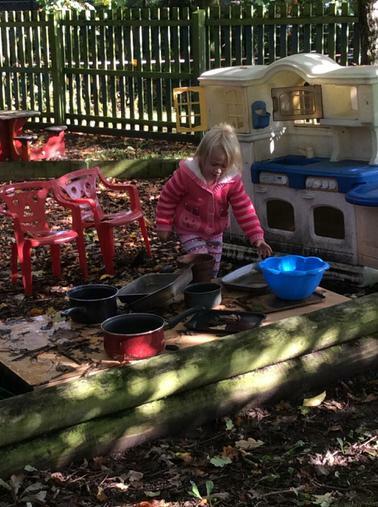 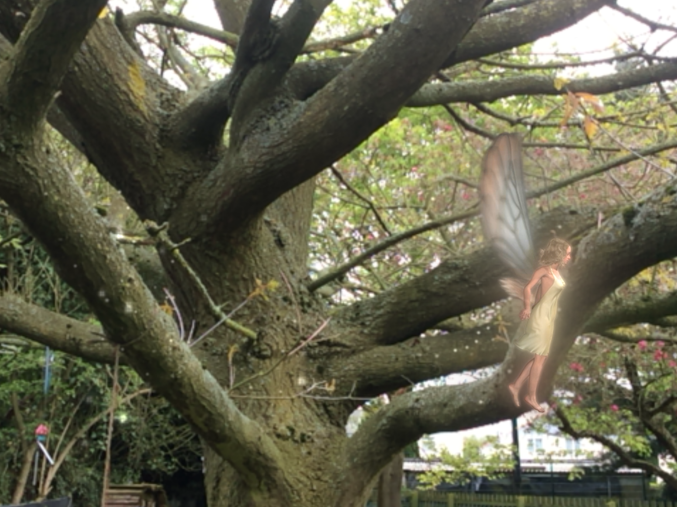 We are very lucky to have a huge outdoor area with it's very own woodlands all enclosed for safety, but great for young explorers. 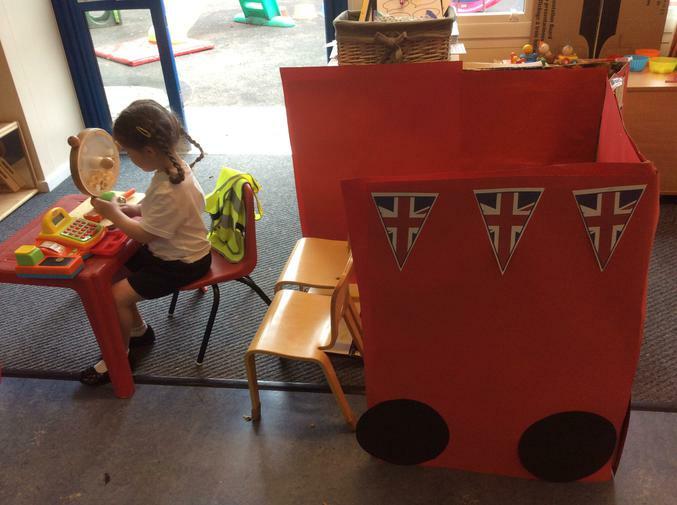 We give children opportunities to follow their fascinations and discover their capabilities by planning our learning journey with them. 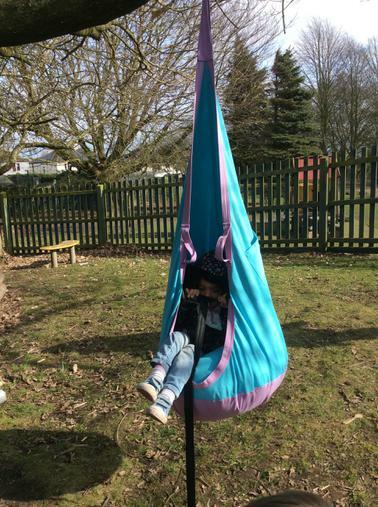 Creating an enviroment of fun and friendship for everyone, adults and children alike. 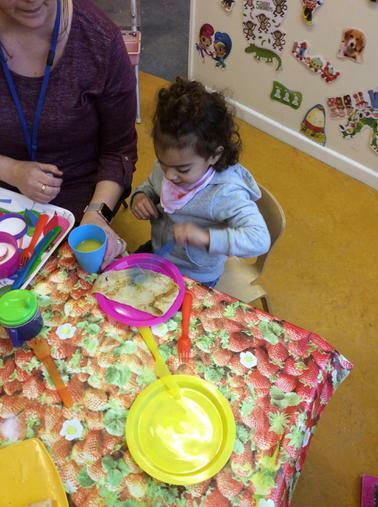 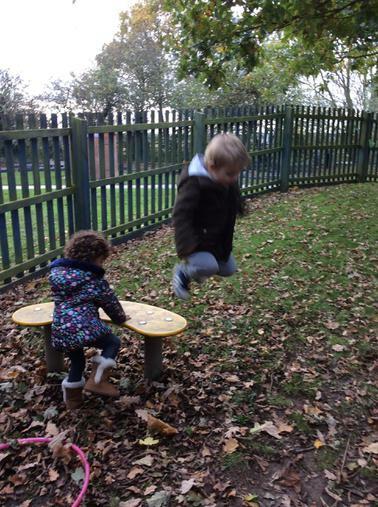 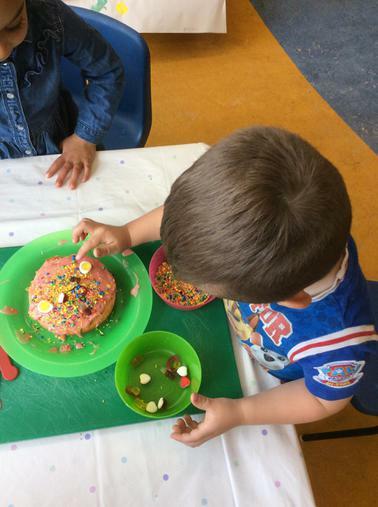 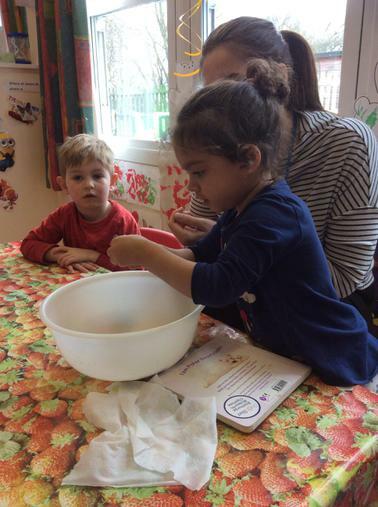 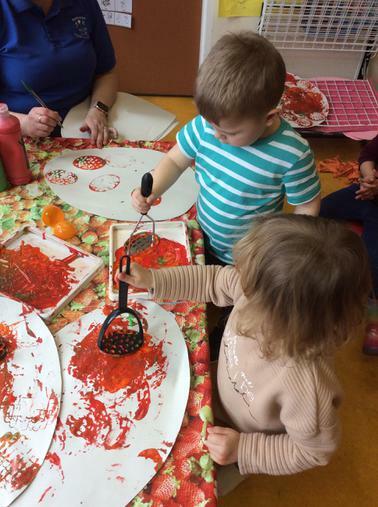 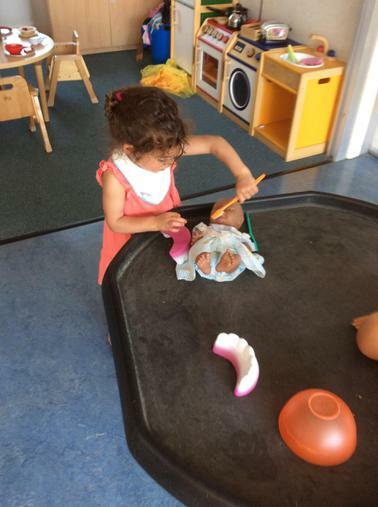 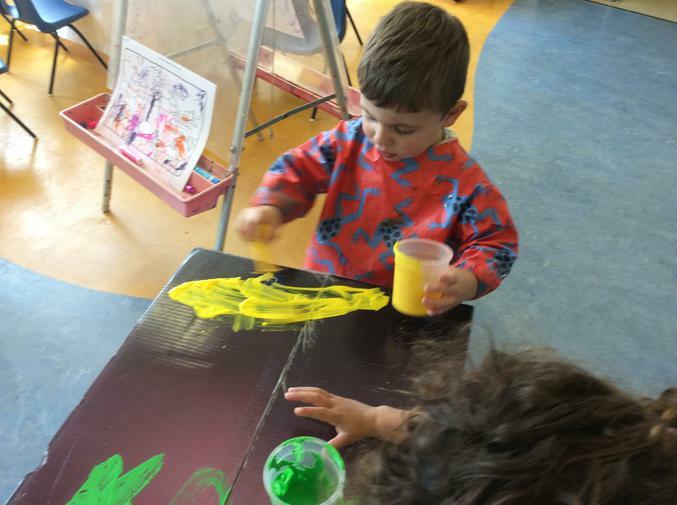 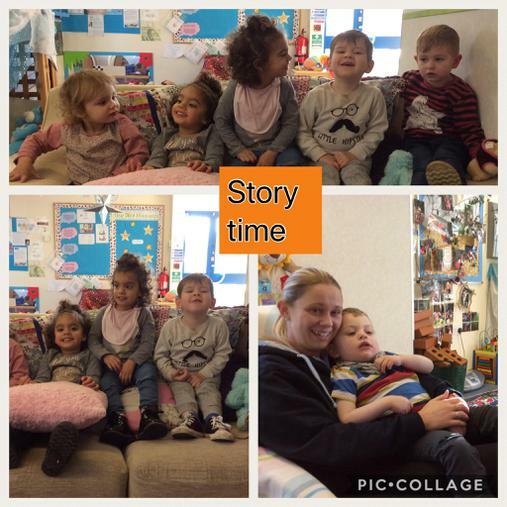 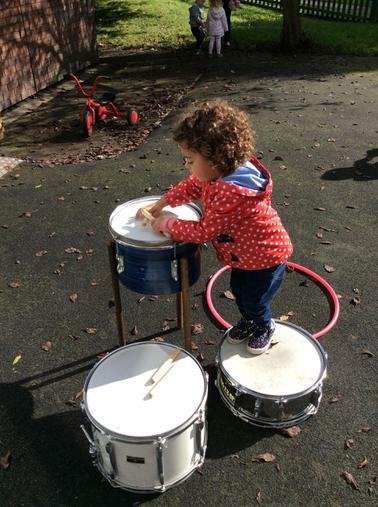 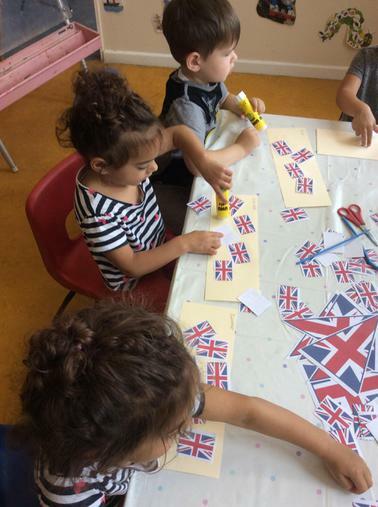 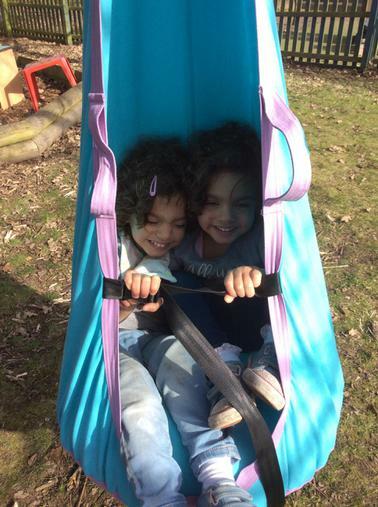 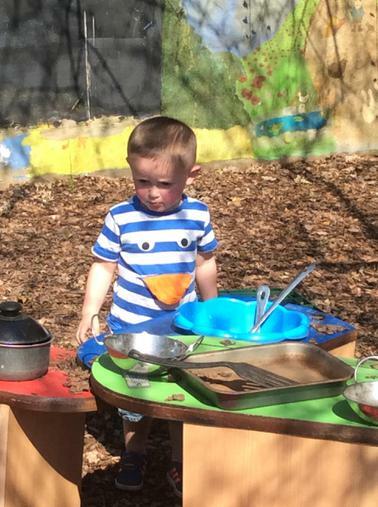 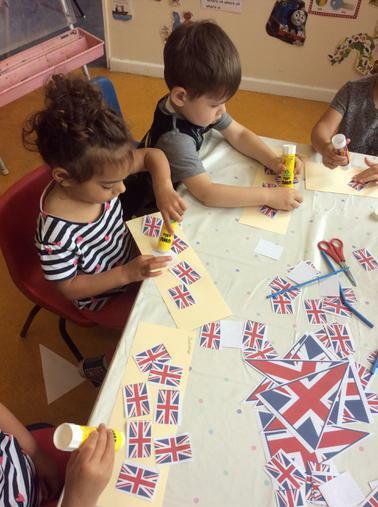 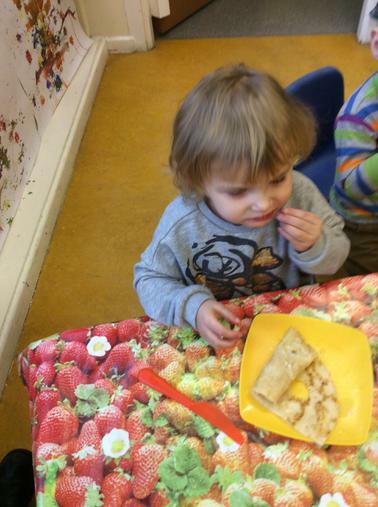 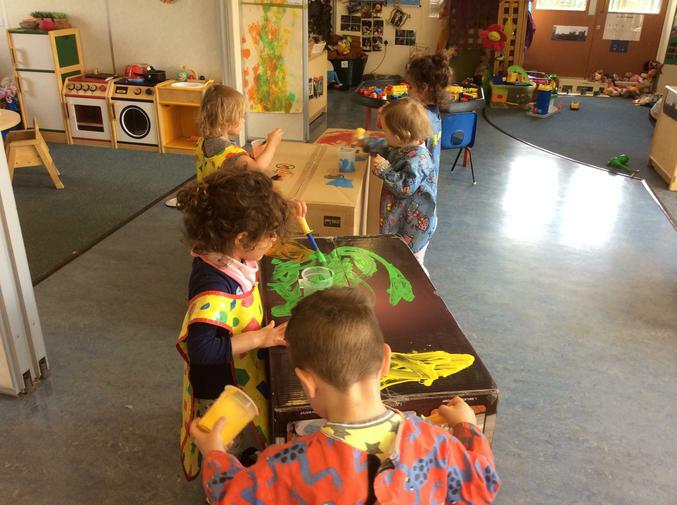 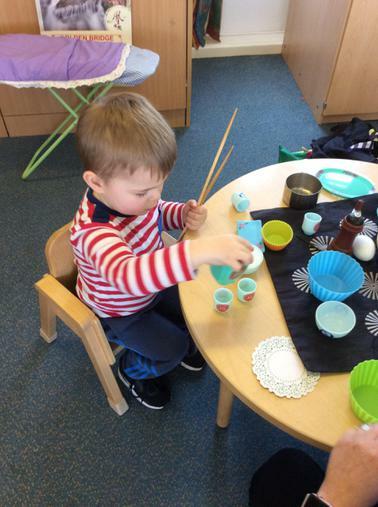 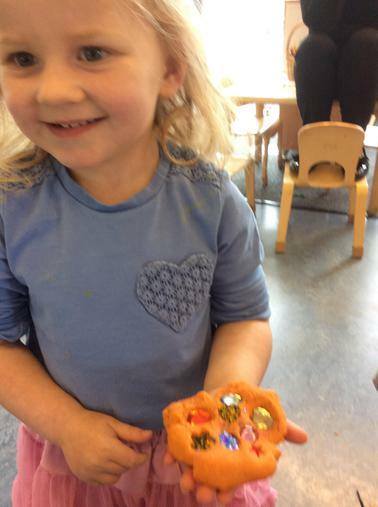 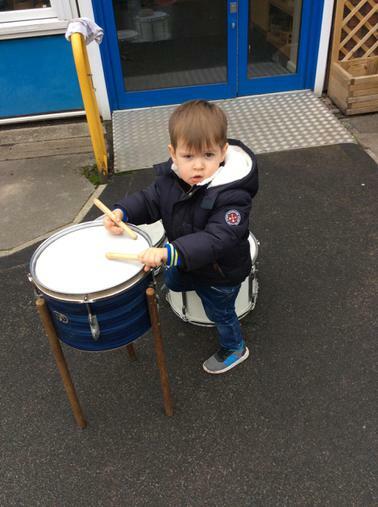 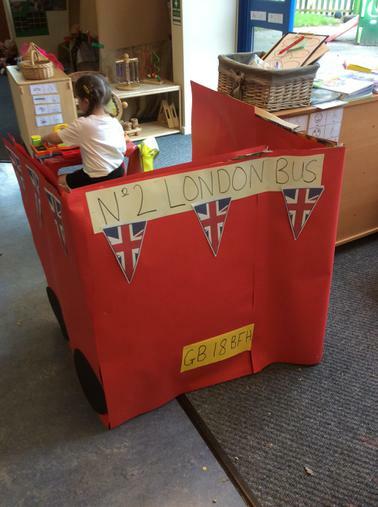 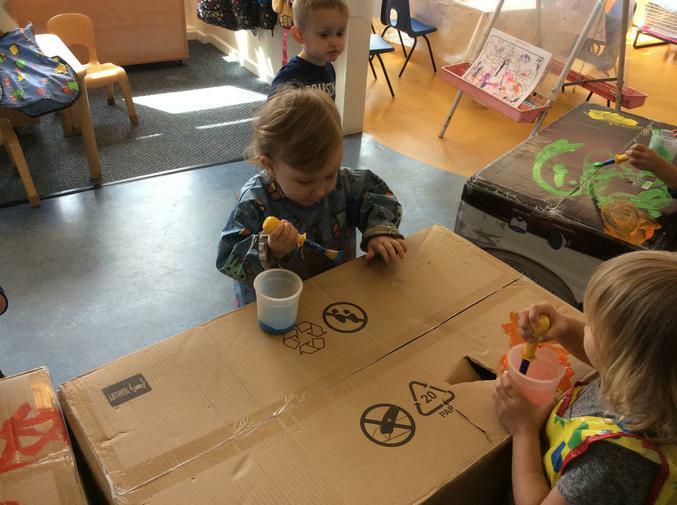 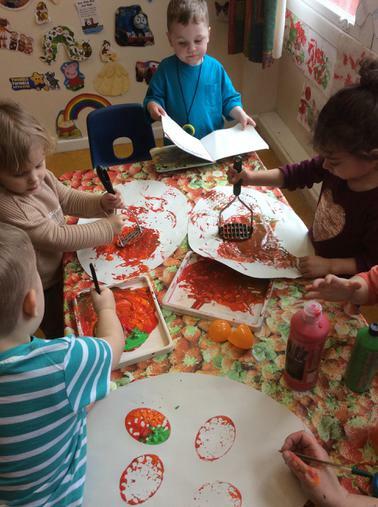 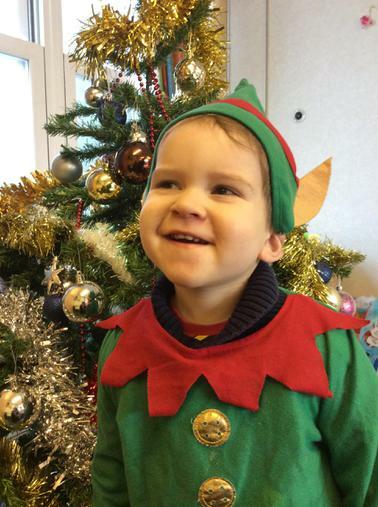 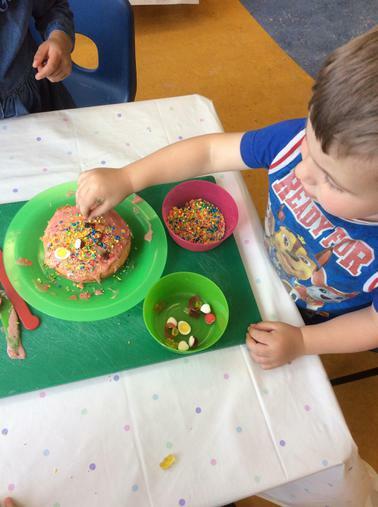 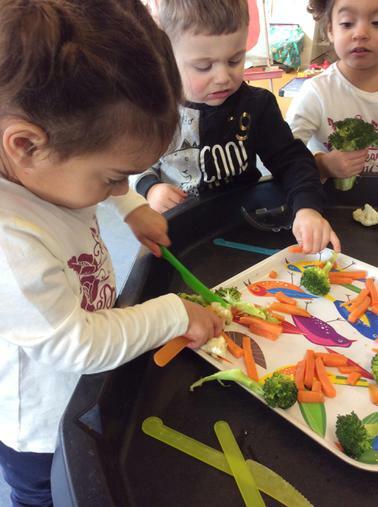 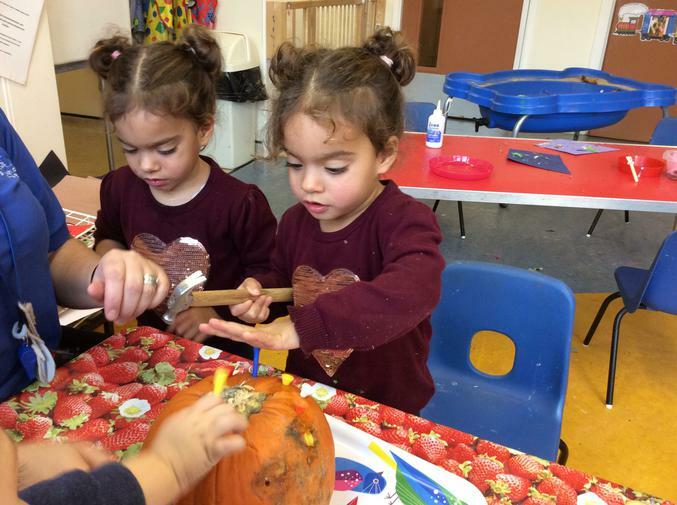 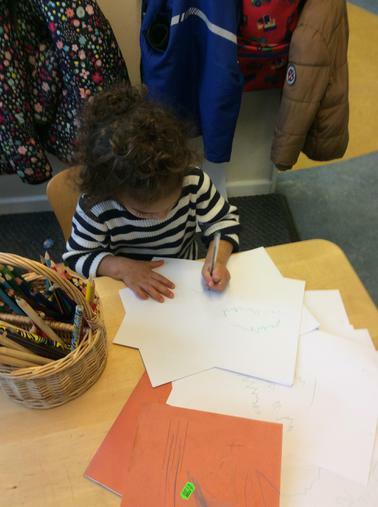 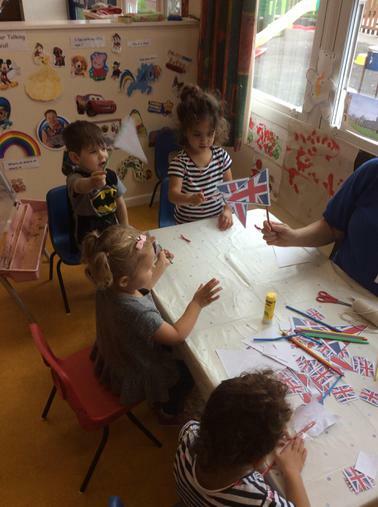 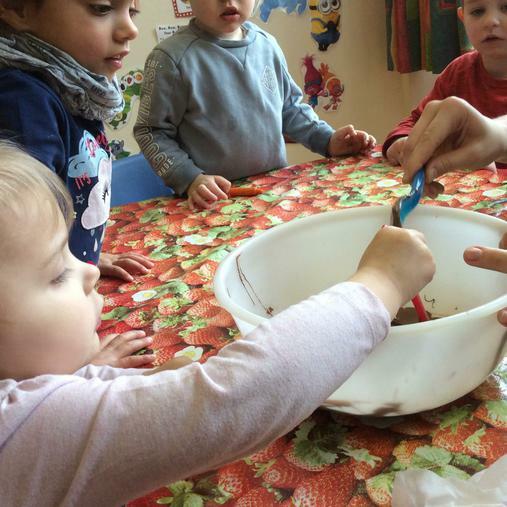 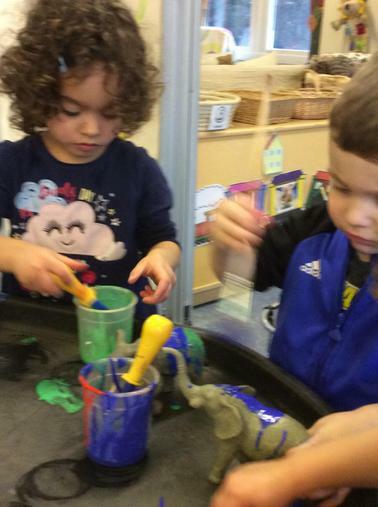 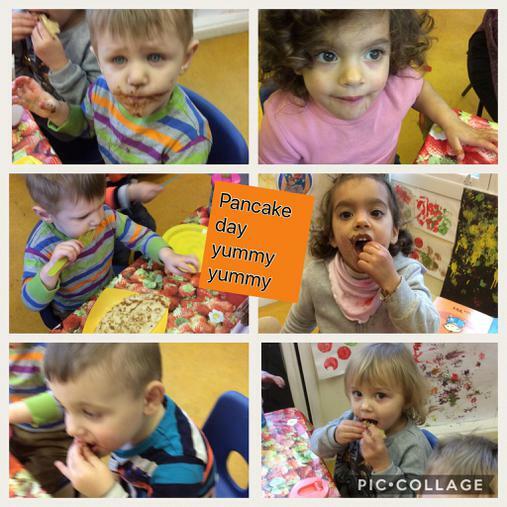 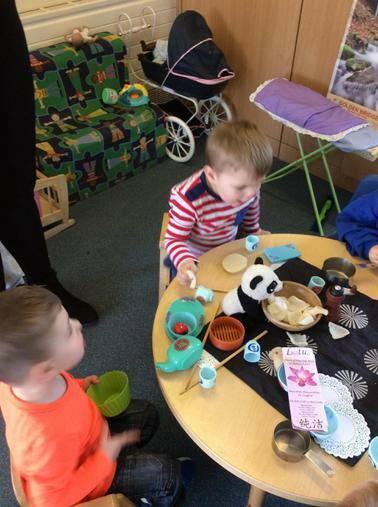 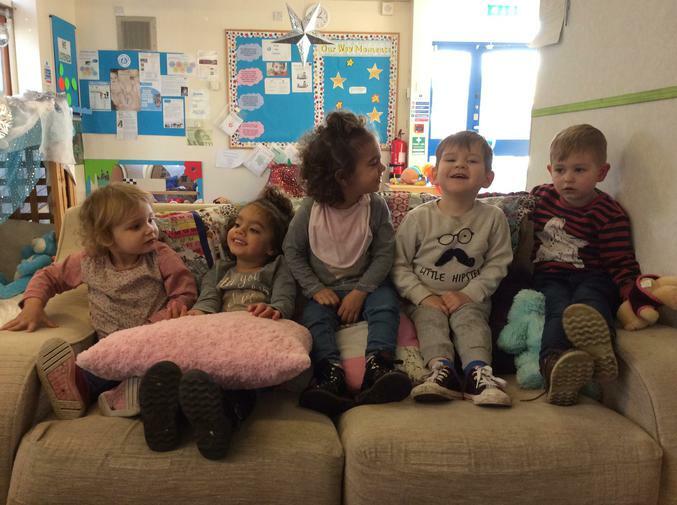 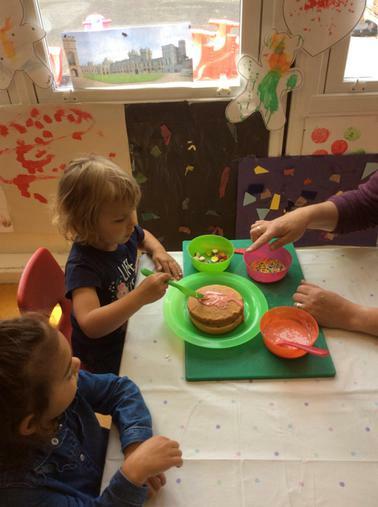 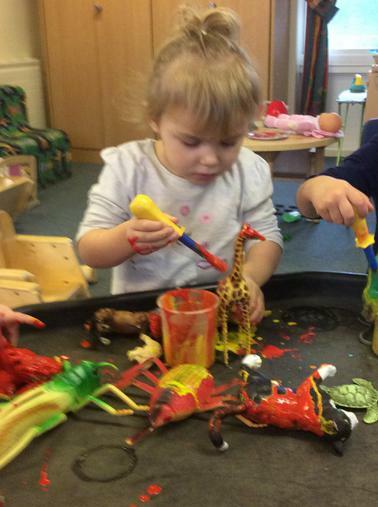 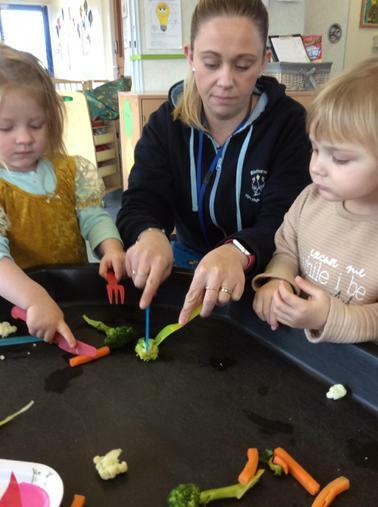 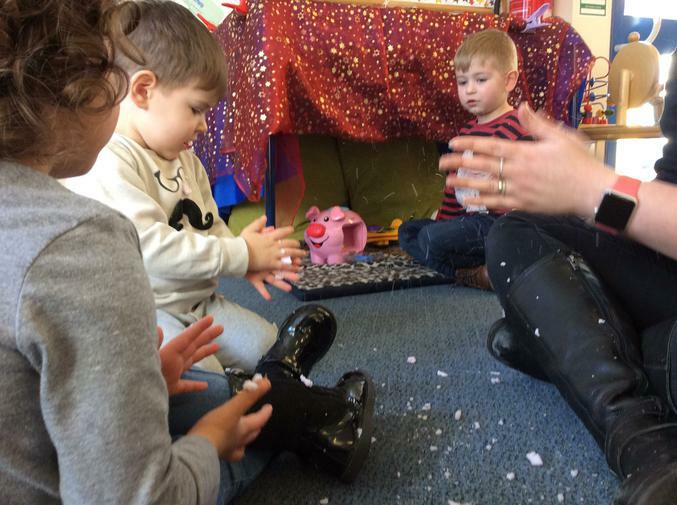 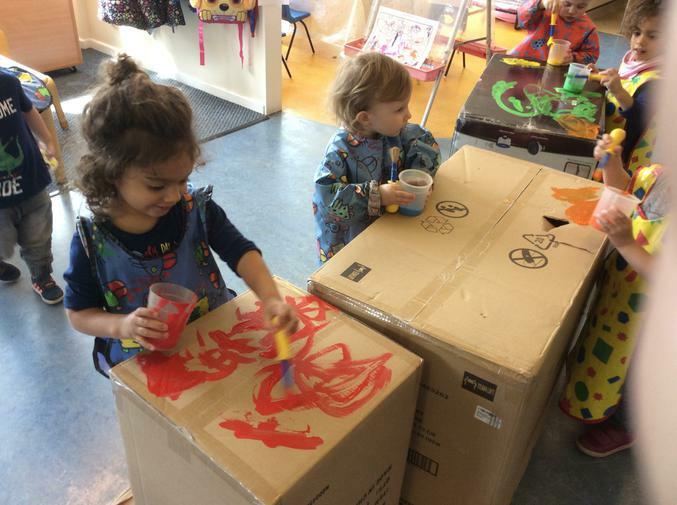 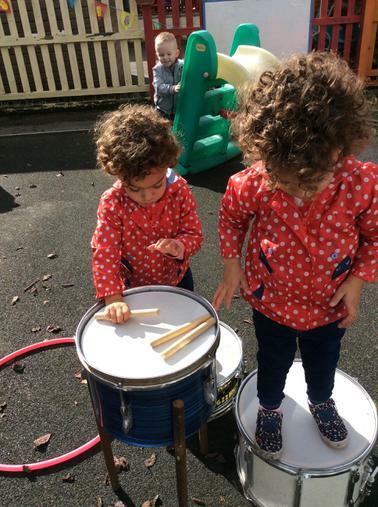 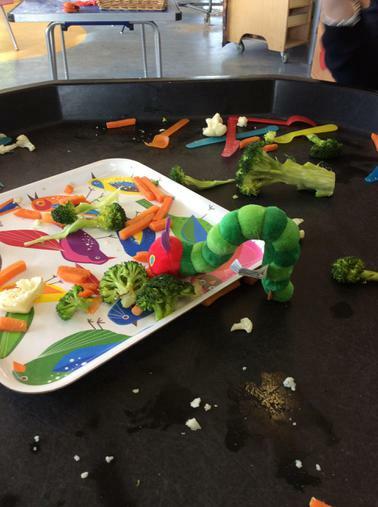 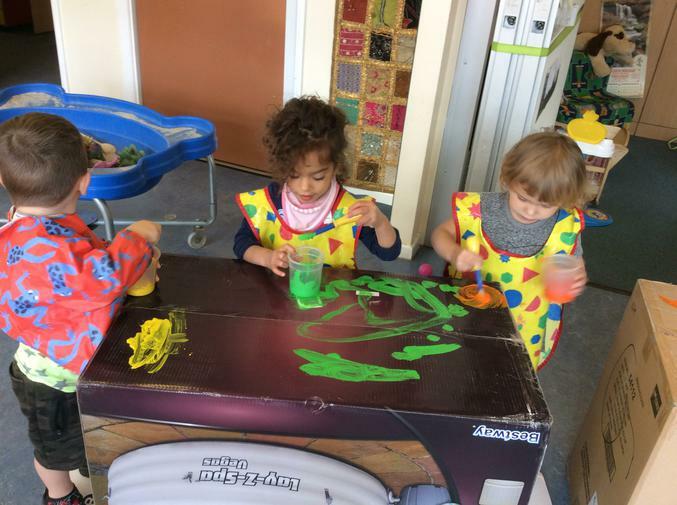 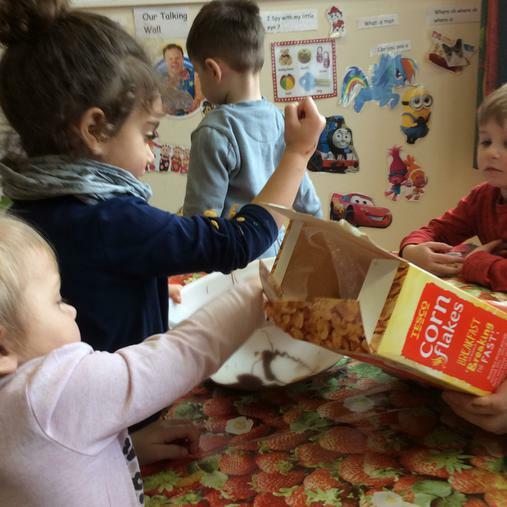 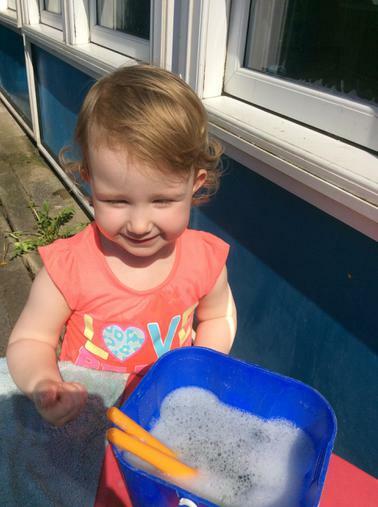 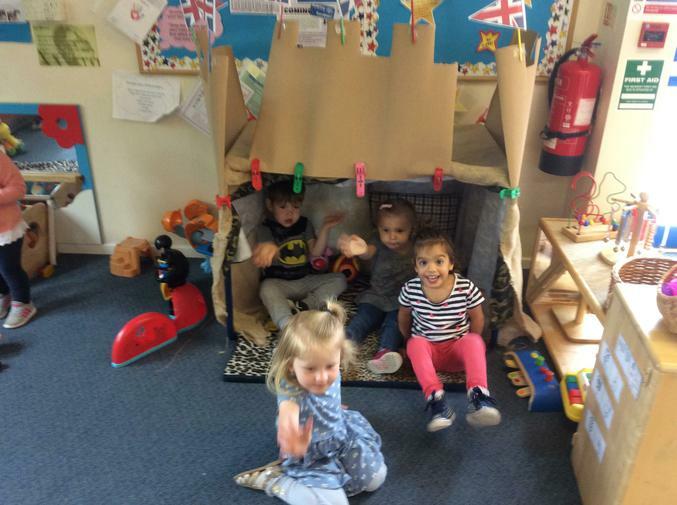 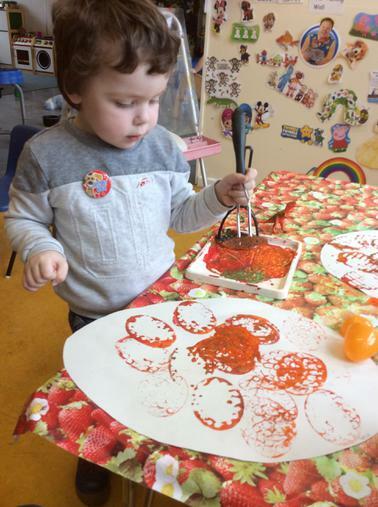 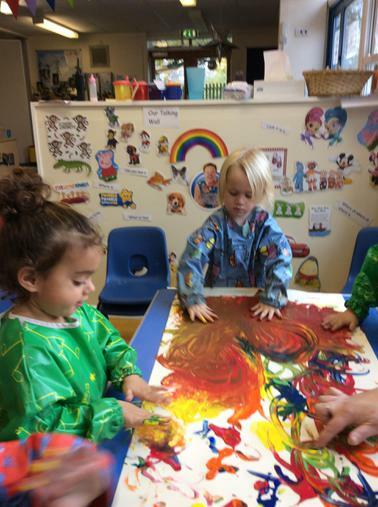 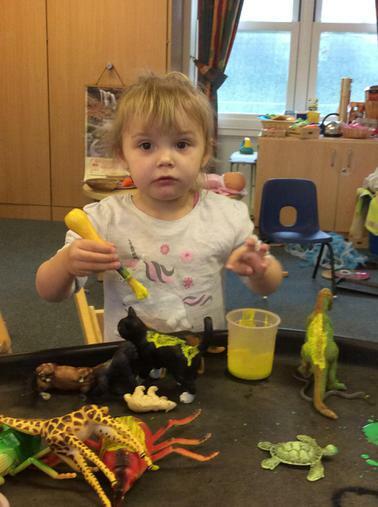 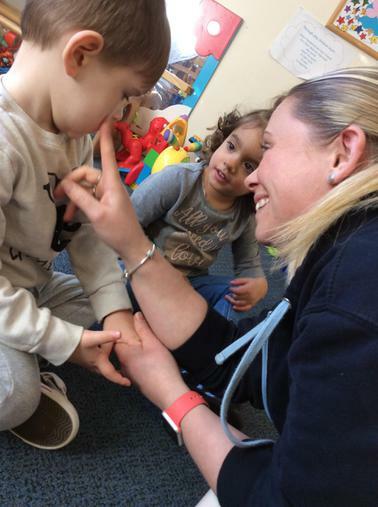 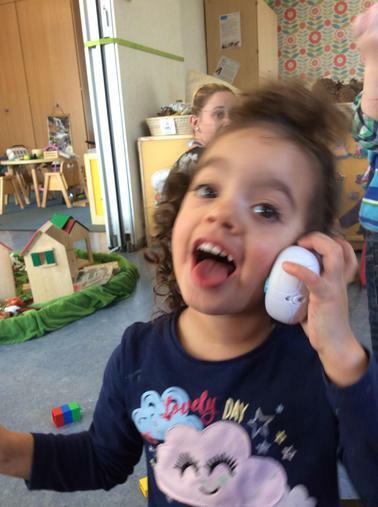 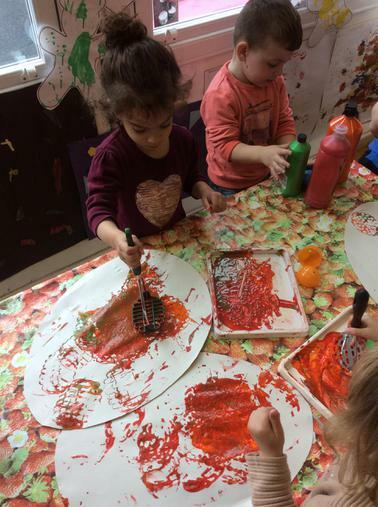 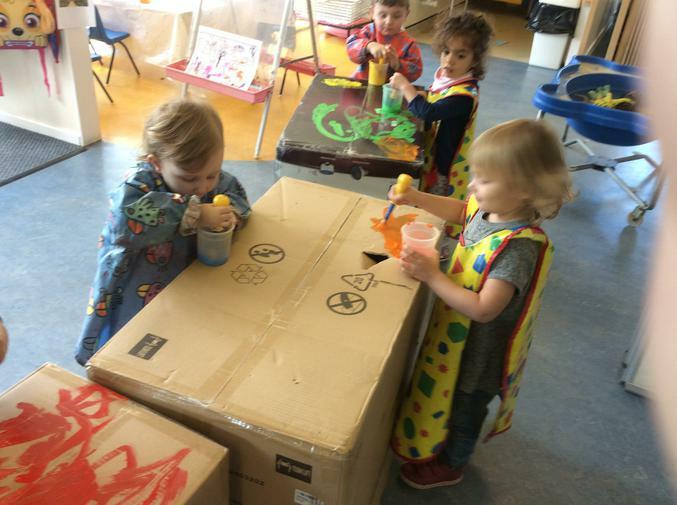 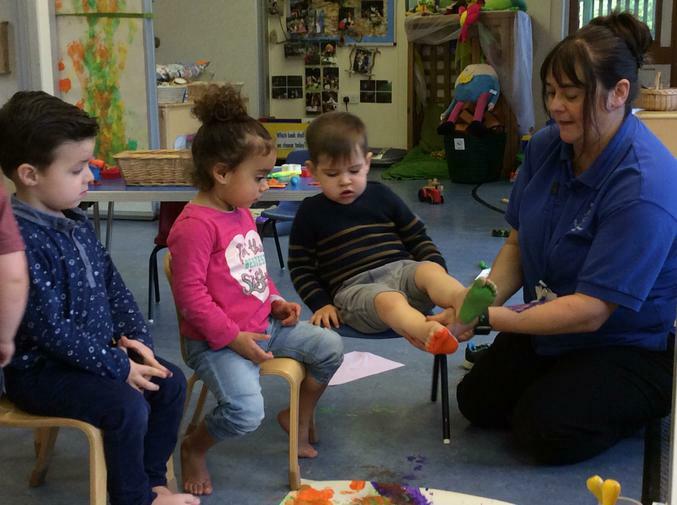 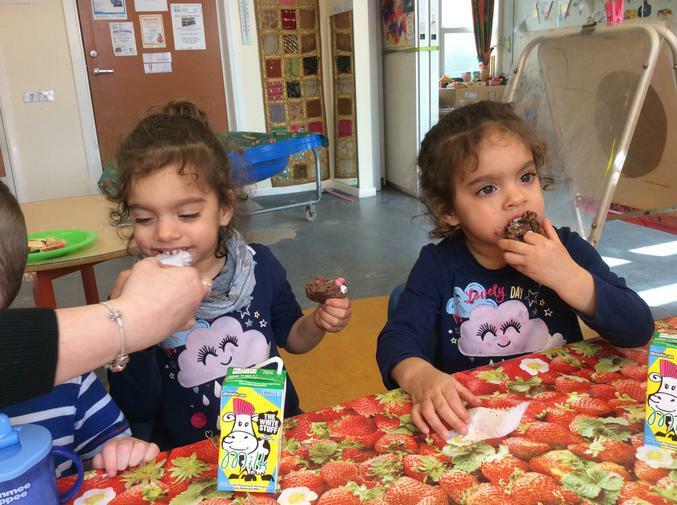 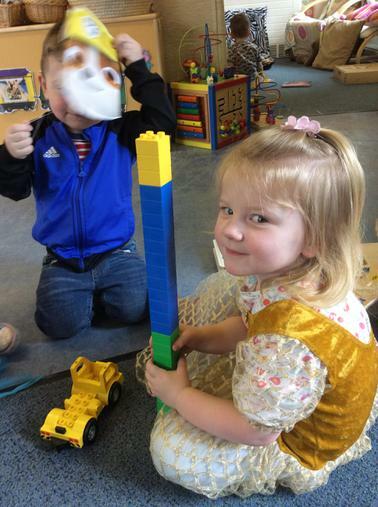 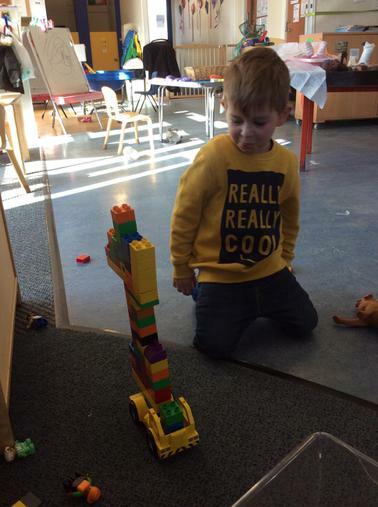 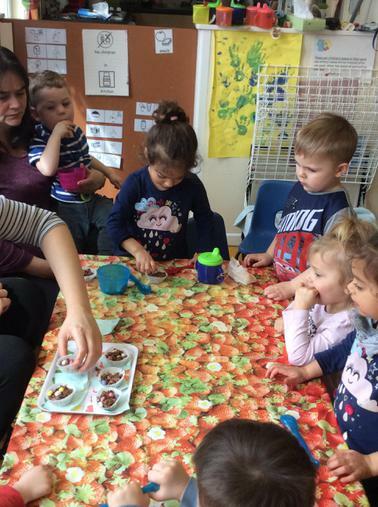 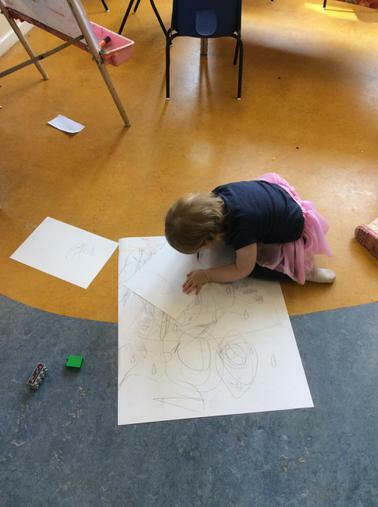 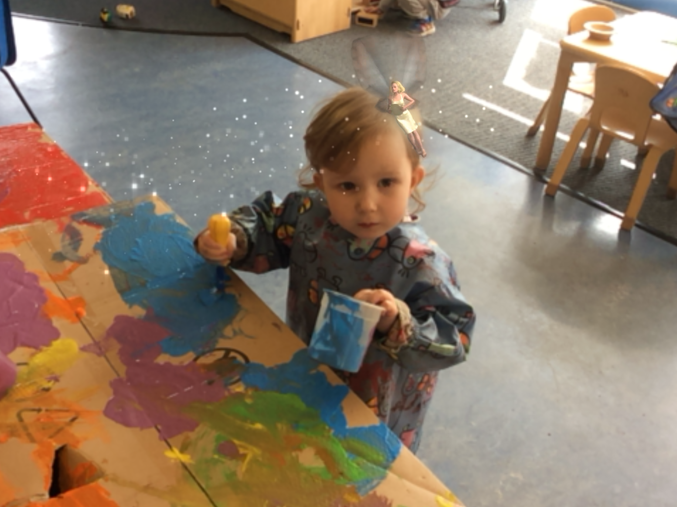 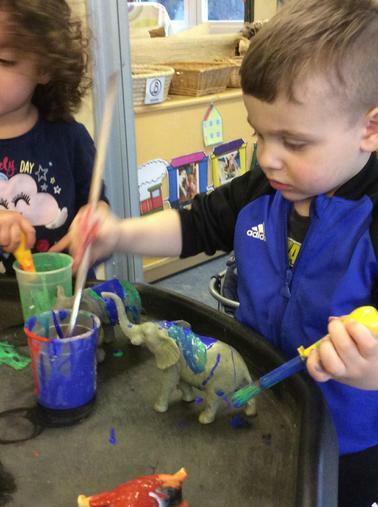 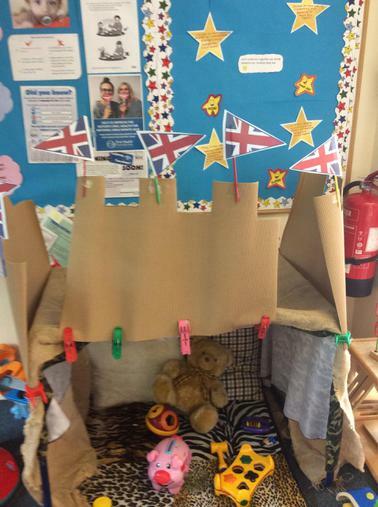 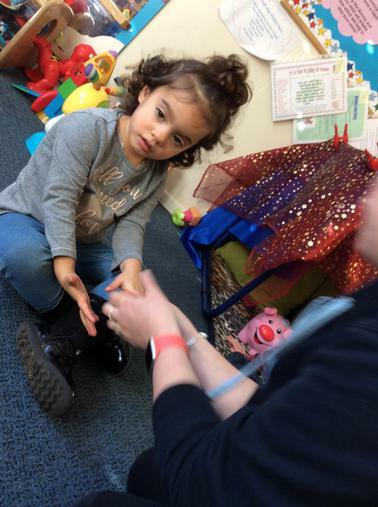 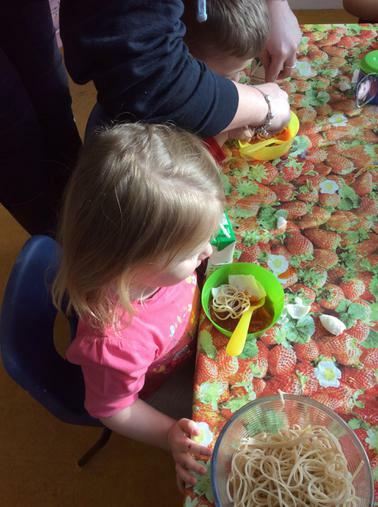 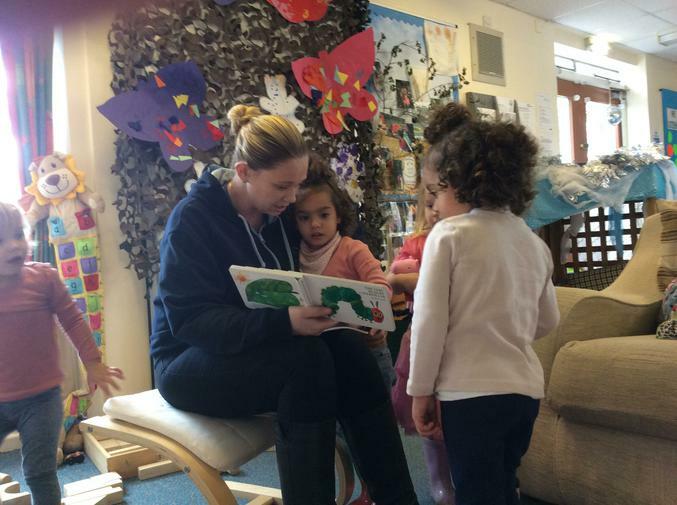 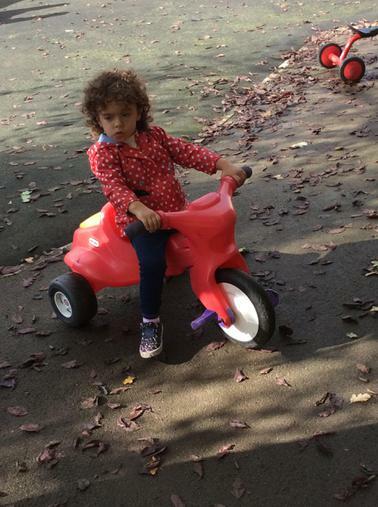 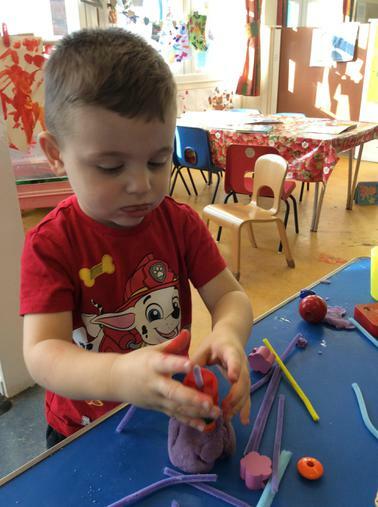 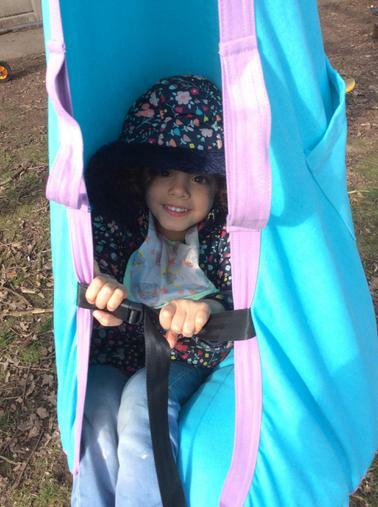 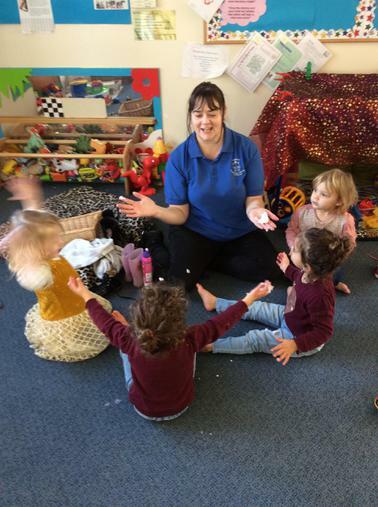 We use the phrase, 'Home from Home' a lot, as that's how we want our pre-school to feel. 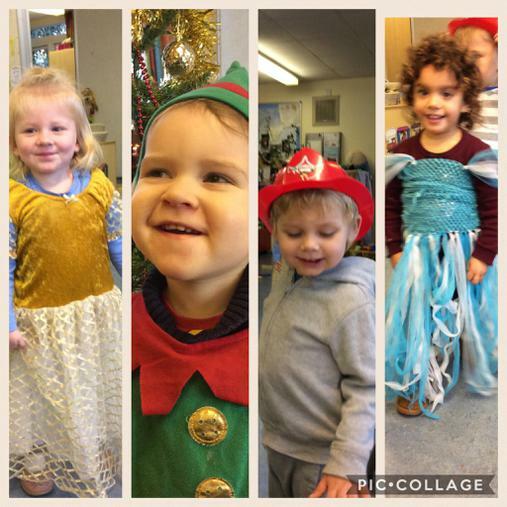 Celebrating the unique characters of our children and embracing their different needs. 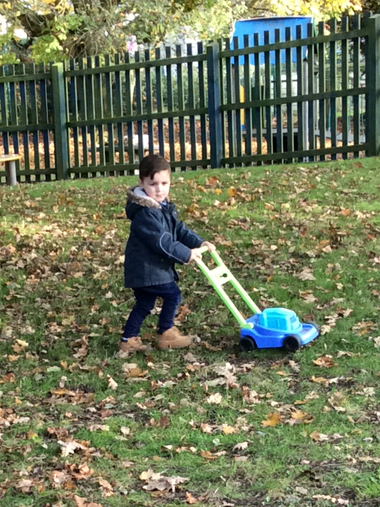 Offering a wide range of opportunities for the children to develop their gross and fine physical skills. 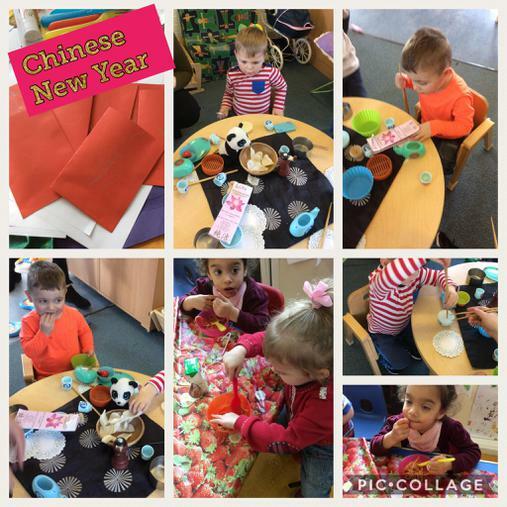 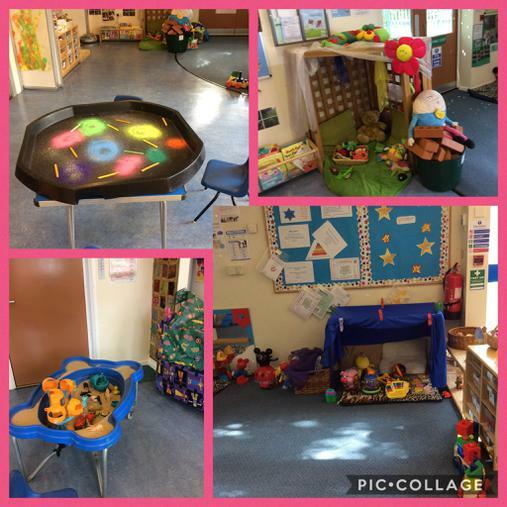 Providing a secure and stimulating environment so that all children have the confidence to develop and practice their language skills. 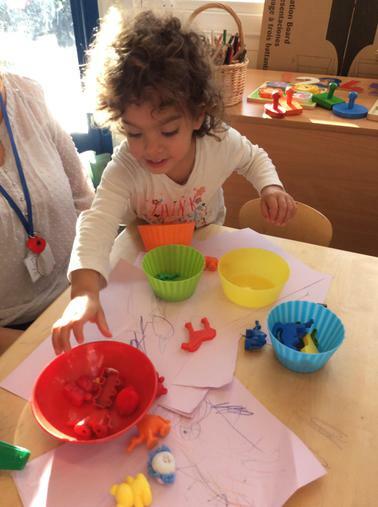 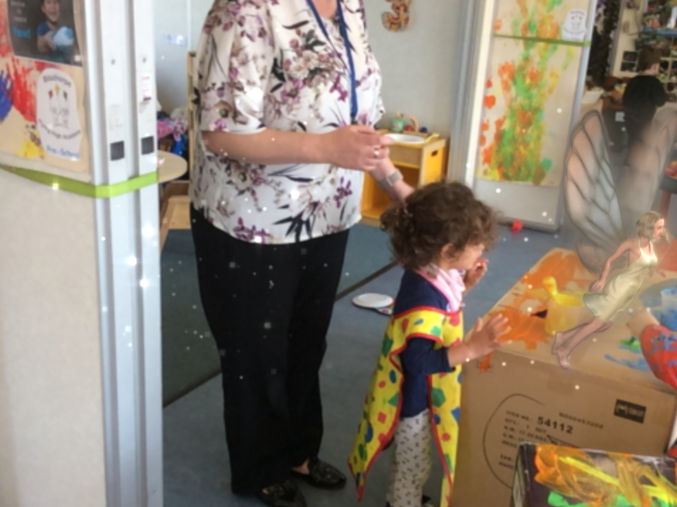 Providing help and advice, offering community links through sure start and school services for all our families in Pre-school.